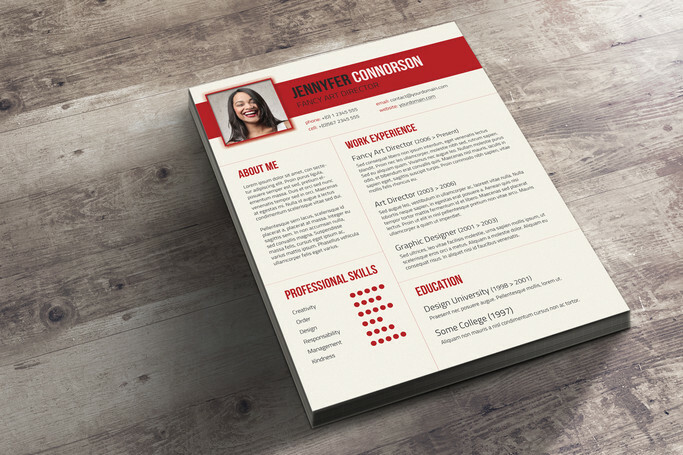 In this extraordinarily competitive job market, you need to find more creative ways to stand out and make a good first impression. 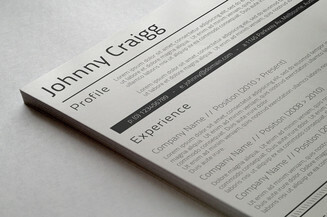 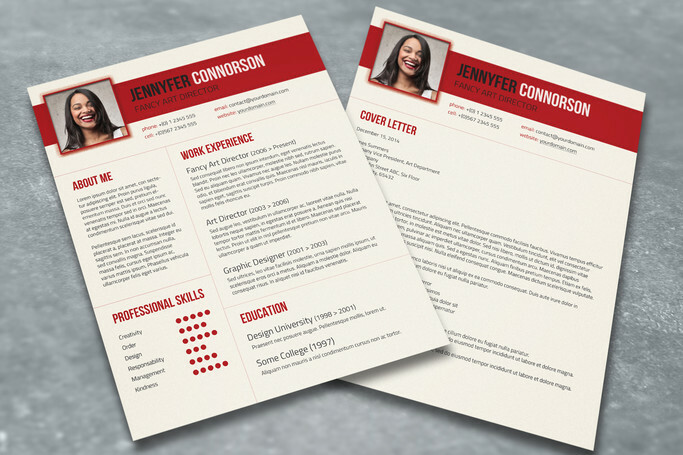 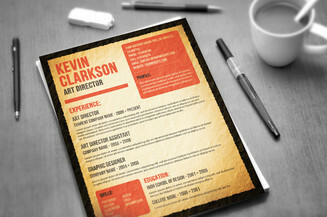 With the help of this extra hot and spicy resume template you can effectively capture their attention and increase your chances of success. 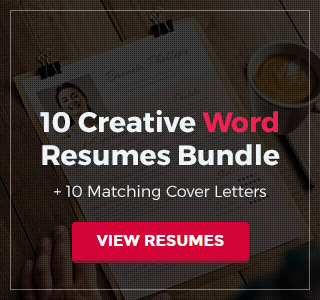 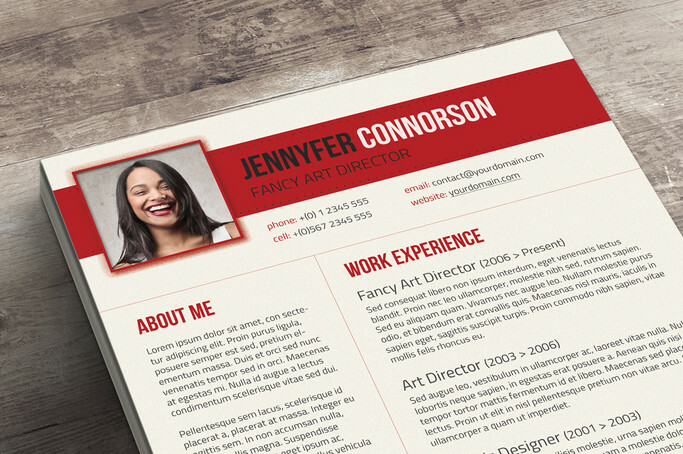 This package includes a matching cover letter template that you can use to further showcase your creativeness and ingenuity. 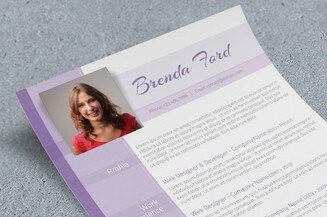 Both files have well-organized layers and can be edited in Photoshop.